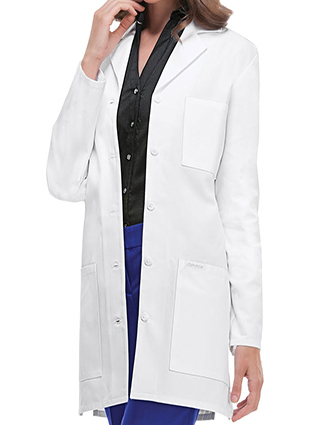 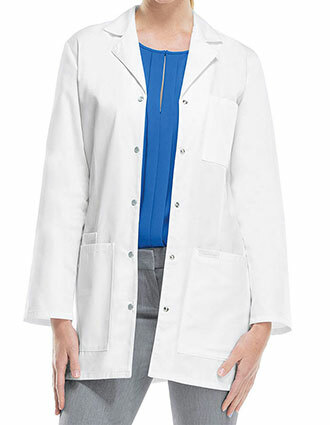 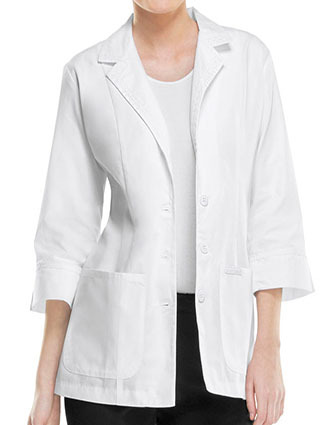 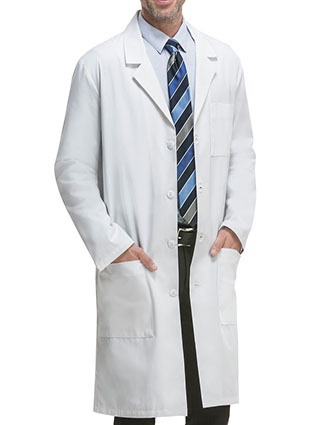 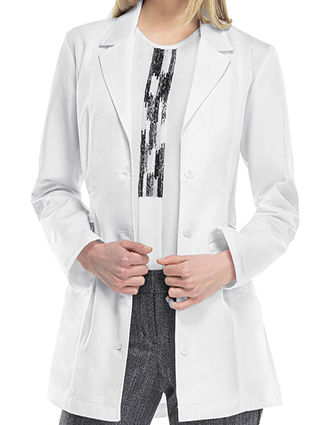 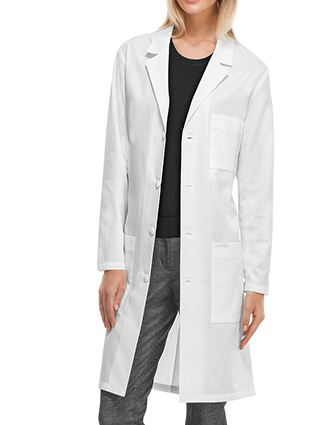 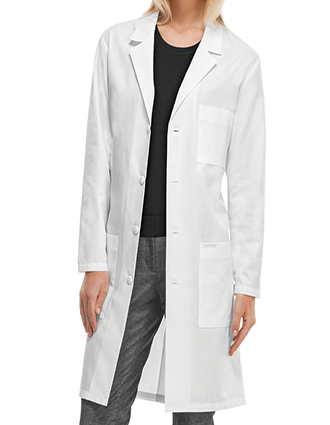 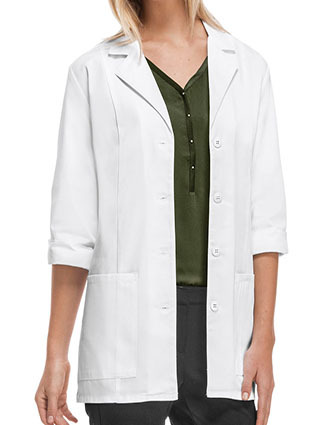 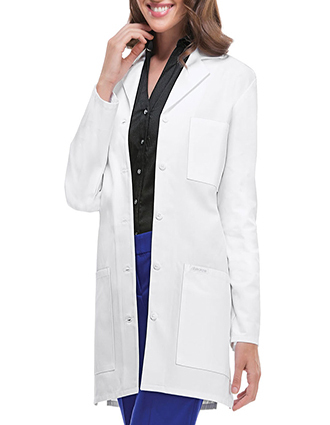 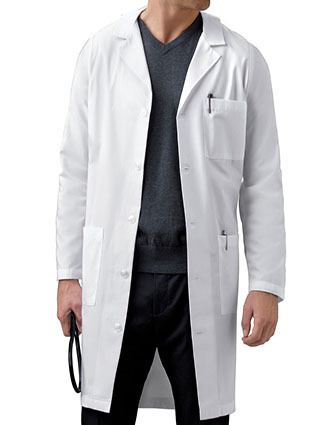 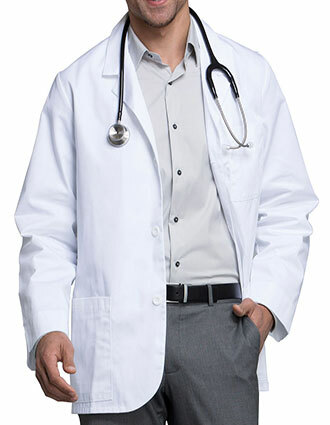 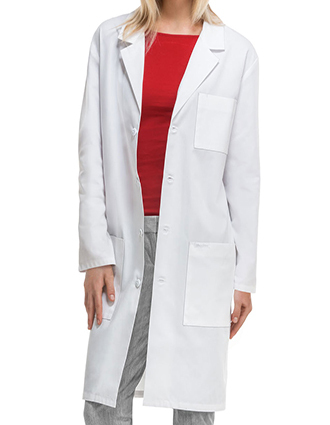 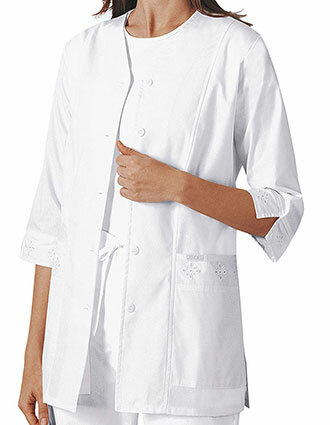 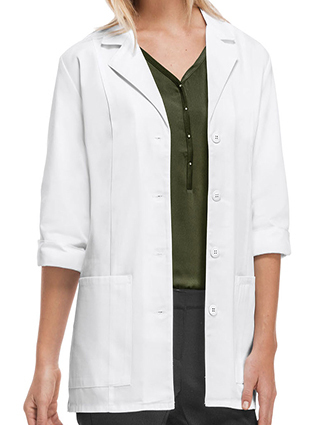 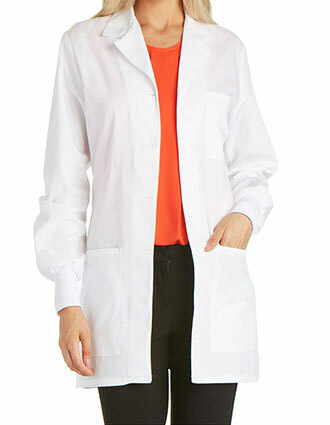 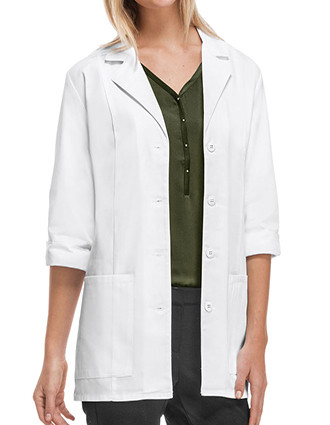 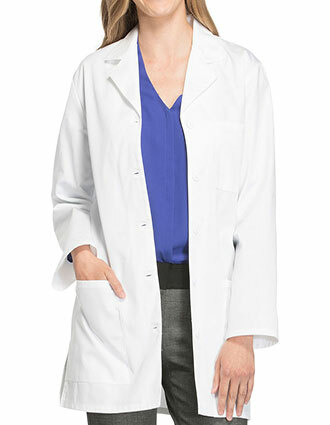 Cherokee has been making lab coats for decades now and it only makes sense that Just Lab Coats team up with them to bring you high quality Cherokee lab coats for men and women. 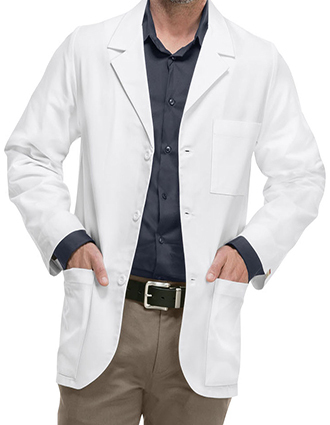 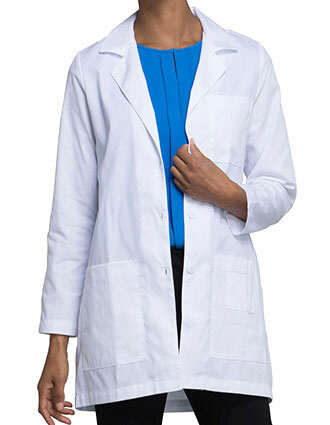 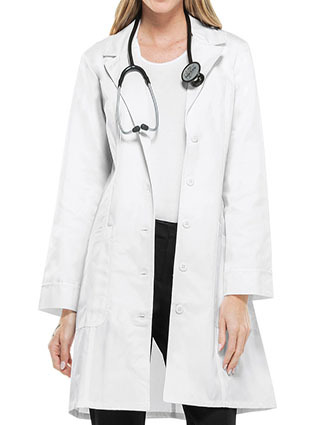 Cherokee is an established name already and with every purchase of a lab coat made by them here at Just Lab Coats comes the guarantee that it would provide long lasting service. 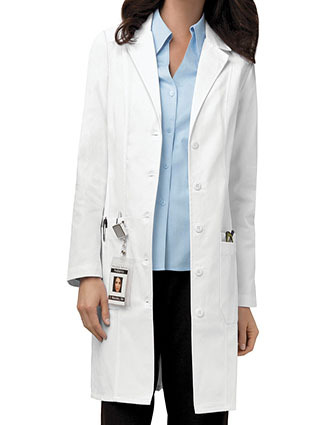 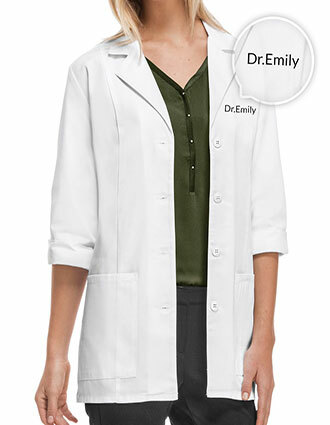 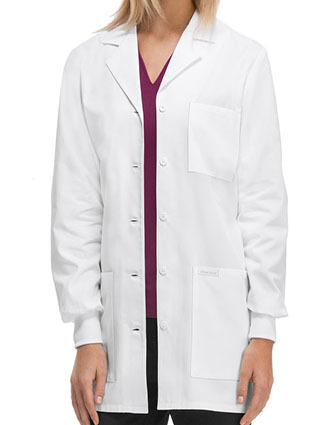 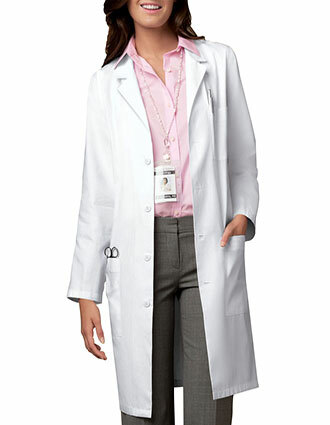 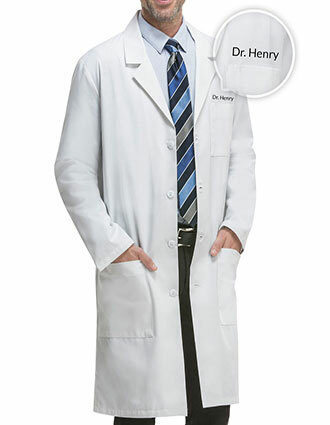 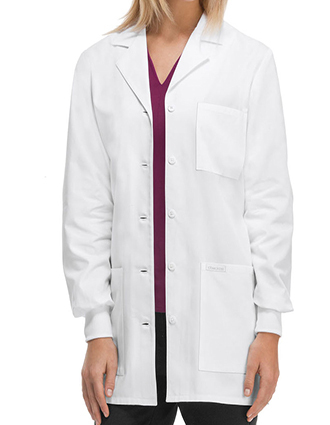 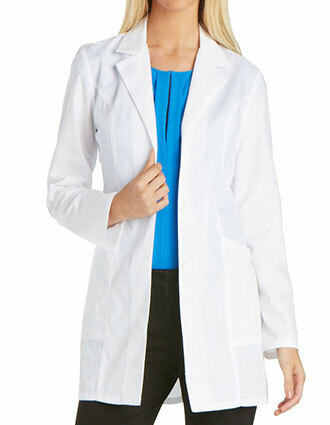 If you want to personalize your Cherokee lab coat before they are shipped to you, you can avail of our inexpensive embroidery service. 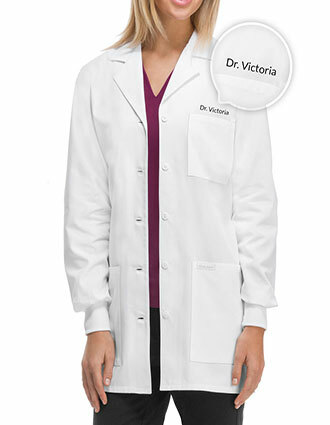 You can have your title and name embroidered for only $3.99 per line of text. 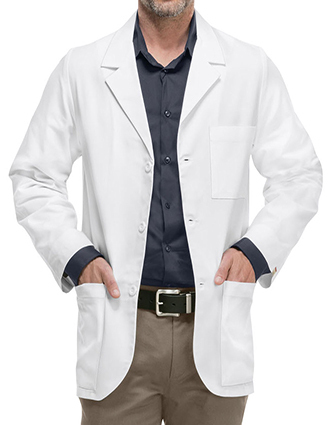 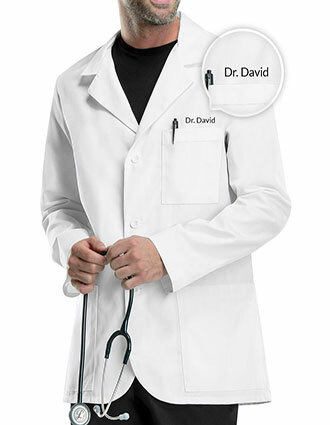 Or you can opt to have the logo of your company embroidered into your lab coat, you can have it done right here for as low as $5.99. 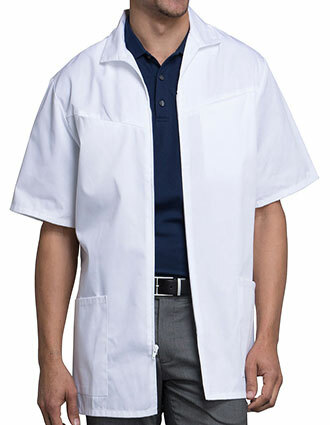 You can call us toll-free at 877-264-3717 for more information about our embroidery service. 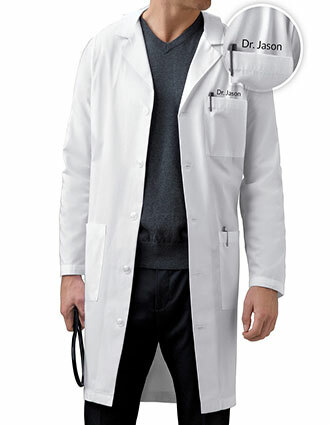 You can also avail of our discounts for bulk orders and special discounts for students.